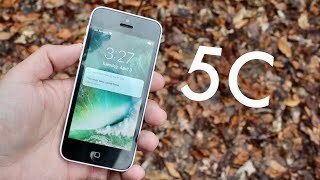 For anyone who is looking for a brand new smartphone, whether they are upgrading from an old phone or this is their first, the iPhone 5C could be a great option. The price is right, and the options are actually incredible, especially when it comes to the colors, which is something new for Apple. 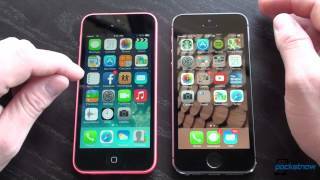 The phone is a great choice for those who are looking to get rid of their iPhone 4 or 4S, as it offers some substantial improvements. The phone features a high-resolution front facing camera, for example. 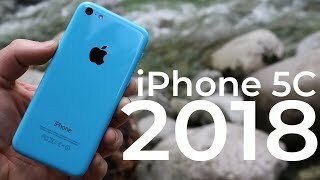 The rear-facing camera on the iPhone 5C is the same as the one on the iPhone 5. The 8-megapixel camera can take great photos without much trouble at all. The user interface is easy to understand, and it has plenty of features that let people who know how to shoot photos and videos, getting wonderful shots and footage. The phone runs on the same A6 processor that the iPhone 5 has as well, meaning it is very fast and very reliable. The performance is far better than many phones in its class, and even those more expensive phones. Even the battery life for the 5C is good with more than ten hours of talk time. Buyers in Dubai can choose from blue, light green, pink, yellow, and white for their phones. The colors are a huge departure from the usual white and black phones Apple usually makes. This exterior shell is not the same aluminum as the other iPhone models have; it is a hard-coated polycarbonate shell. While this might be plastic, it certainly doesn’t feel like it. The shell gives the phone a solid and durable feel to it, which is nice for anyone who has suffered through using flimsy phones in the past. The phone is actually heavier than the iPhone 5 as well. It weighs 4.65 ounces, where the iPhone 5 weighs 3.95 ounces. This helps to add to the durable feeling. Even though it might be durable, it is still a good idea to get a case to go along with it. You can also look at some of the other accessories the phone can use. Buyers in UAE can choose from 16 GB and 32 GB phones in the wide array of colors mentioned above. 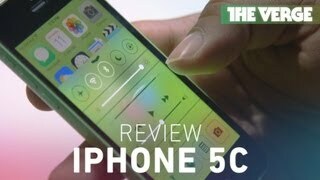 The 5C offers many great features, it has a fantastic price, and it works wonderfully. 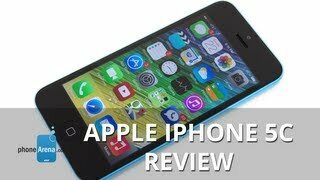 It is durable and has the great Apple design and engineering that so many people adore. This is a fantastic phone for those who want something that will not be overly costly and that will give them a great experience. Many UAE buyers really enjoy the phone. Currently, the best price for the iPhone 5C in Dubai is AED 1900 and the 32 GB phone’s best prices start at AED 2100 . If you have been in the market for a new phone, you may want to pick up one of these Apple phones today. They really are a fantastic choice. 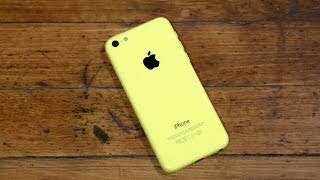 The iphone 5c Mobile Phone is manufactured by Apple and was added around April 2017 and is part of the Apple iPhone 5C series. This version of the Mobile Phone comes in Color : Blue , Capacity : 32 GB , Band : LTE , Display Size : 4 Inch , Sim Cards Slots : Single Sim , Special Features : Touch Screen , Device RAM : 1 GB. The model comes in 18 other variations including combination of LTE Band , 16 GB, 32 GB, 8 GB Capacity , Yellow, White, Green, Pink, Blue, Red Color , 1 GB Device RAM , 4 Inch Display Size , Single Sim Cards Slots , Touch Screen, NFC, External Memory Card Special Features. 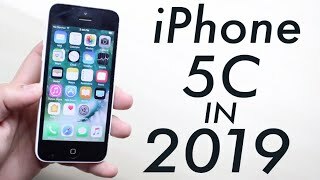 Should You Buy a iPhone 5C In 2018? Price has increased 5% from AED 2540 on 2017-04-23 to AED 2667 today.